Baby sleep (or lack thereof!) is a mystery to new parents. But there’s one part of the ever-changing snooze situation that’s crystal clear: a safe sleep environment is essential. Bundle of Dreams’ mattresses make healthy, safe sleep possible at more affordable prices. 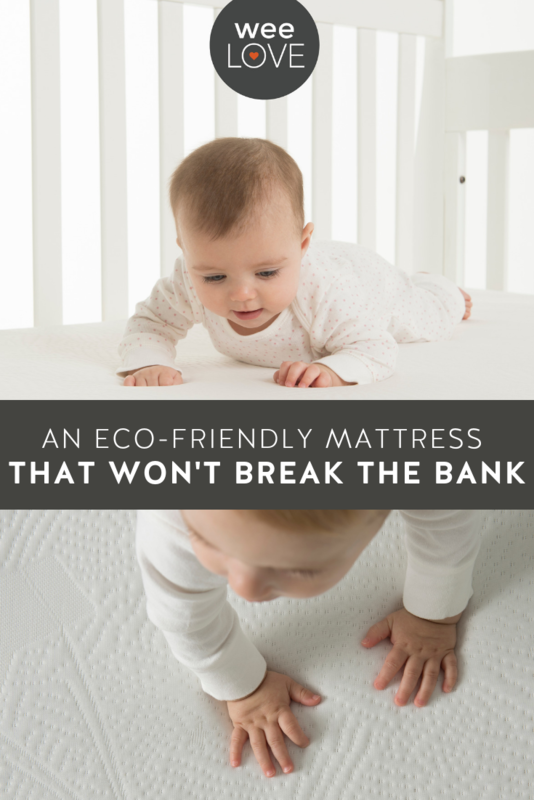 Created by a dad (with three generations of mattress-making in the fam), their mattresses are 100% breathable, hypoallergenic, and foam-free, with zero VOCs, PVCs, emissions, and chemical flame retardants. They’re water repellent and and come with a lifetime warranty. Made in the USA, these eco-friendly mattresses won’t break the bank. 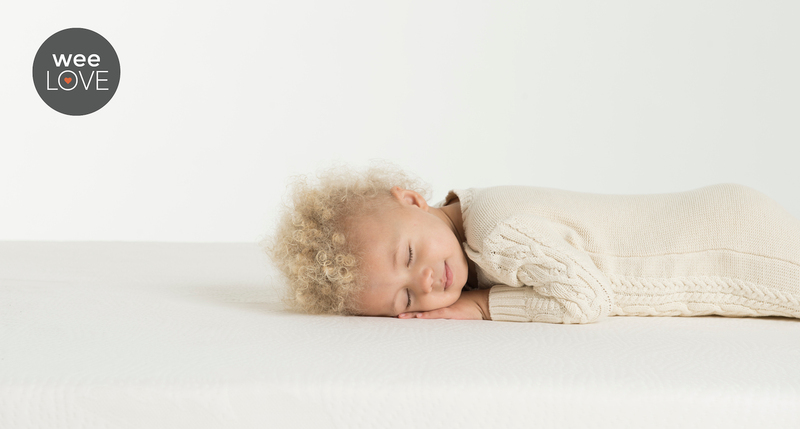 Their Flagship Crib Mattress is under $200, is Greenguard gold certified and made with organic cotton. Previous story weeLove: Diaper blowouts away from home? Handled.